Ruby Bingo are here to prove that diamonds aren’t necessarily a girls best friend, and we at Place a Bet Online are here to explain why. If you’re interested in impressive bonuses and great gaming such as bingo, progressive jackpots, scratch cards, casino or slots with the featured favourites Chests of Plenty and Wild Gambler, then this site is for you. How does bonus credit on your 1st deposit sound? Well that’s exactly what you get with Ruby Bingo as you’ll receive a 200% cash match bonus on a minimum addition of £5. All you have to do is add the required amount and wager it on bingo cards, then you’ll receive the credit into your account. 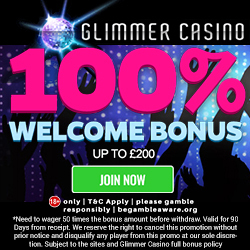 With this welcome bonus you could walk away with £20, if you add a mere £10. Even after you’ve played through the initial bonus the extras keep on coming, with a 300% cash match bonus on your 2nd deposit, up to £50. 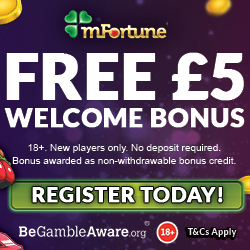 Taking advantage of this incredible bonus will leave you with a whopping £150 bonus credit, making a grand total of £200 to play with. Ruby Bingo offer a redeposit bonus from the 3rd addition onwards, as a thank you for being a loyal player. This bonus of 10% cash back up to £50 is paid into your account every week and is based on losses on bingo tickets purchased from your cash balance. 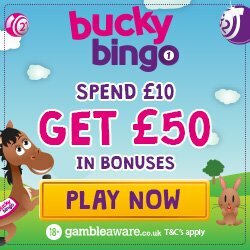 So if you’re looking for a little sparkle and amazing bonuses in your life, then let us take you through to register and claim your bonus with Ruby Bingo.